Your website design plays an important role in the success of your online brand. 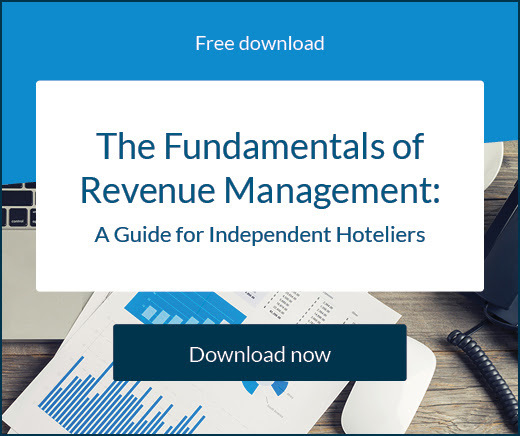 It seems like there’s a never-ending stream of new features and resources that you can use in order to enhance your website design, but it’s important to know which are the most relevant and necessary for your hotel website. 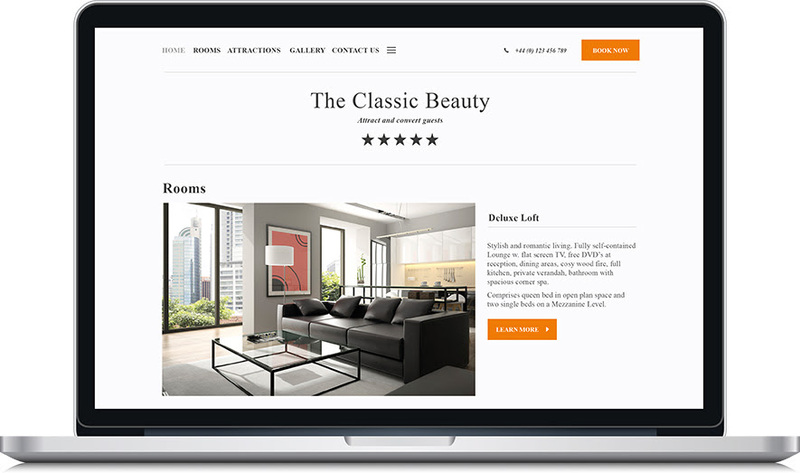 A good hotel website design ensures that you can attract the attention of your target audience and ultimately convince them to book a room at your property. These website design tips for beginners can help you get started. Why is good website design important? 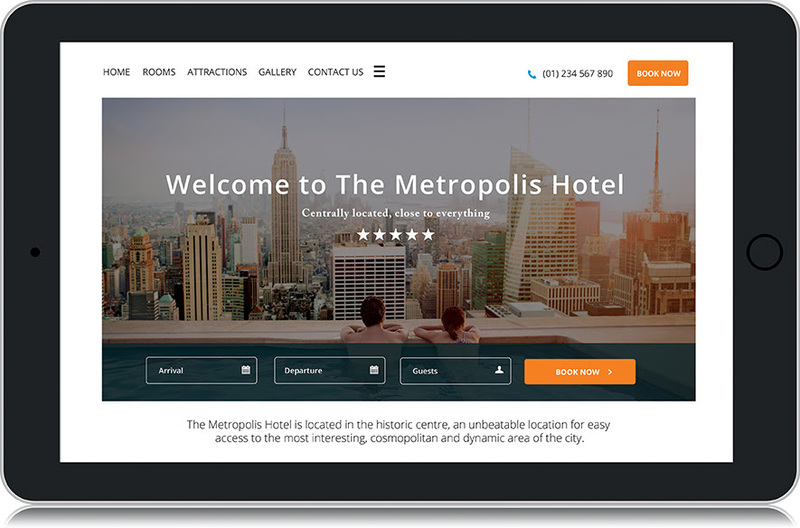 Your hotel website design is the key to growing your hotel business and increasing your direct bookings. With an effective design that is optimised for mobile use, you will be able to provide potential travellers with the information they need, as well as an easy way to book directly through you. Visual elements, powerful text and an online booking engine are necessary for any hotel website. In addition, your hotel website design can impact your overall rankings on the search engine results page. 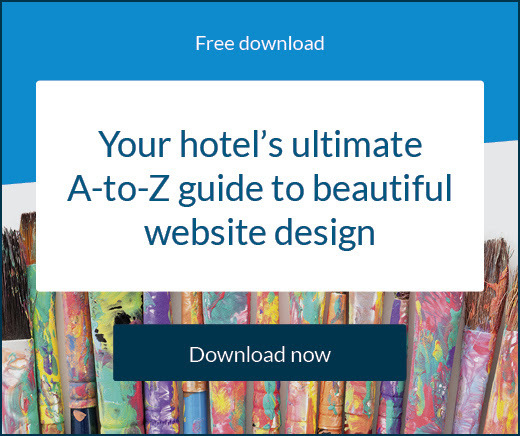 Your site will need to incorporate these design tips for your hotel website in order to improve your rankings and increase your presence online. You will want to include high-resolution images that are bright, vibrant and colourful. Images with people are sometimes the most powerful, but photos of your hotel property and the details that can be discovered there are essential as well. Text should be minimal but effective. Provide only the most relevant information, often highlighting packages and promotions. This means that your website will automatically adjust to the screen size of the user who is visiting the site. This is critical to improving your mobile bookings and maintaining your ranking on the search engine results page. Integrate your property management system with your website, and provide your customers with access to your online booking engine. This allows you to accept direct bookings and process payments from your website. If you are looking for tips on website design layout, one of the best things to do is check out other hotel pages for inspiration. With SiteMinder’s Canvas tool for example, you are able to browse other hotel websites that were created using this innovative tool. It can help you decide which features and layouts would work best for your property. SiteMinder says: This website design template is great if you like to show off your property’s rooms and amenities with larger high quality images. It’s important to give consideration to the imagery you use and its placement to really catch the eye of your prospective guests. SiteMinder says: You might be short on good quality images to showcase everything that’s great about your hotel. And that’s okay. There are website design templates that can accommodate a limited pool of photography options. 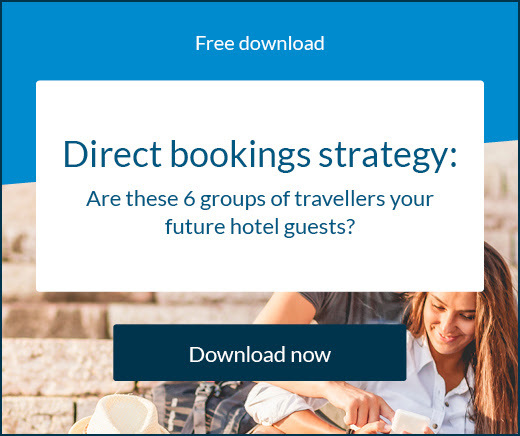 Like The Classic Beauty example, use a template that draws the focus to other areas such as your main navigation menu, a promotions page, and of course the option to book direct. SiteMinder says: If you want to use your website’s homepage as a crucial access point for the key areas of your website, then a design template similar to The Metropolis will be a good place to start. If you already know that your guests like to explore their options and conduct detailed research during the journey, then it’s a safe assumption they’ll want to know about your rooms and local attractions. Remember that time is of the essence and your guests want to get to this information as quickly as possible. The best part is, finding a good hotel website design has never been easier. With SiteMinder’s Canvas tool, you can quickly and easily build a website for your hotel that is optimised with the best practices and incorporates the website design requirements for SEO. 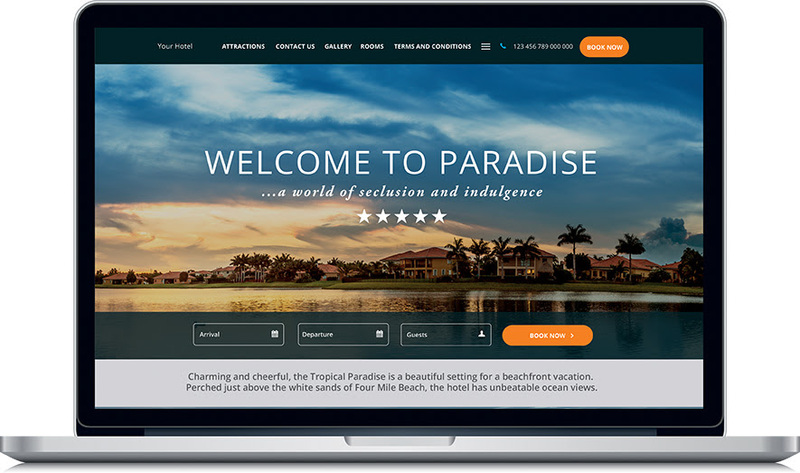 Your website will be easy for your target audience to find, and it will encourage all site visitors to convert into paying guests from their first visit. To find out more about Canvas and how to boost your online marketing strategy, click here for your 30-day free trial!